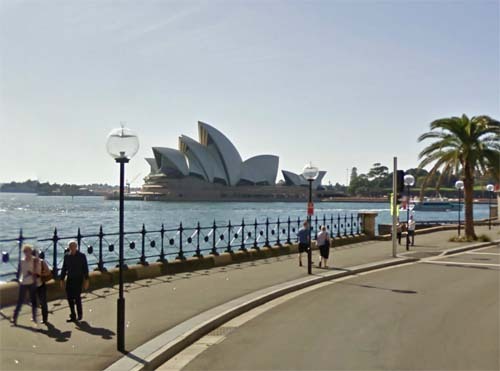 The Sydney Opera House is a multi-venue performing arts centre in Sydney, New South Wales, Australia. It was conceived and largely built by Danish architect Jørn Utzon, opening in 1973 after a long gestation that had begun with his competition-winning design in 1957. 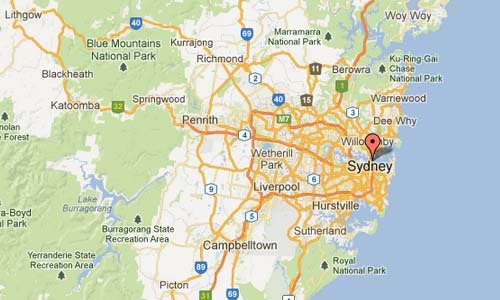 Joseph Cahill’s New South Wales Government gave the go-ahead for work to begin in 1958. The government’s bold decision to select Utzon’s design is often overshadowed by the scandal that followed. The Sydney Opera House was made a UNESCO World Heritage Site on 28 June 2007. It is one of the 20th century’s most distinctive buildings and one of the most famous performing arts centres in the world. Contrary to its name, the building houses multiple performance venues. The Sydney Opera House is among the busiest performing arts centres in the world, hosting over 1,500 performances each year attended by some 1.2 million people. 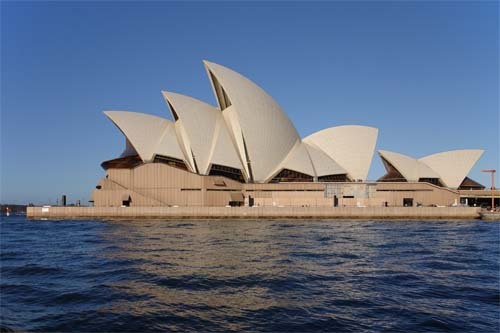 It provides a venue for many performing-arts companies, including the four key resident companies Opera Australia, The Australian Ballet, the Sydney Theatre Company and the Sydney Symphony Orchestra, and presents a wide range of productions on its own account. It is also one of the most popular visitor attractions in Australia, with more than seven million people visiting the site each year, 300,000 of whom take a guided tour. More information on en.wikipedia.org and www.sydneyoperahouse.com.